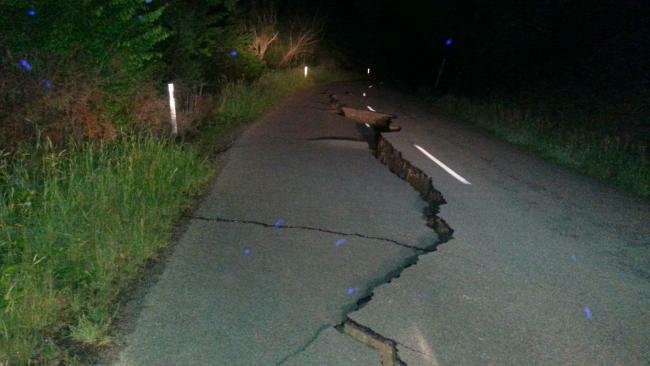 On the eve of the Supermoon of the Century, a massive 7.8 magnitude earthquake rocked New Zealand early this morning. 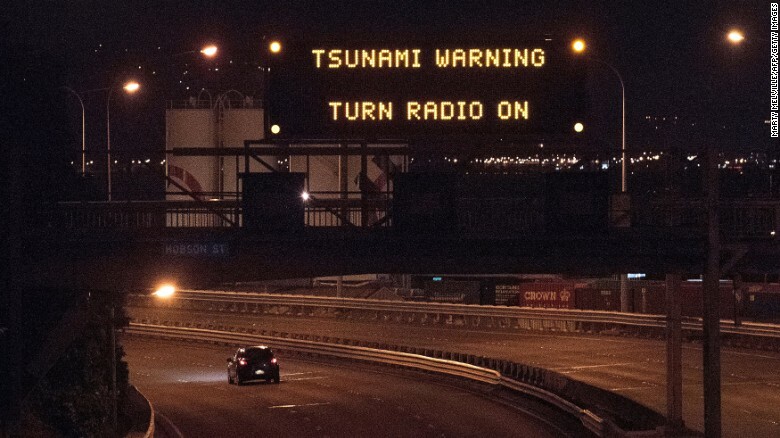 As if this wasn’t significant enough for Holy Bible believers who closely observe the signs of the times, the New Zealand city dominating global headlines today is CHRISTCHURCH. 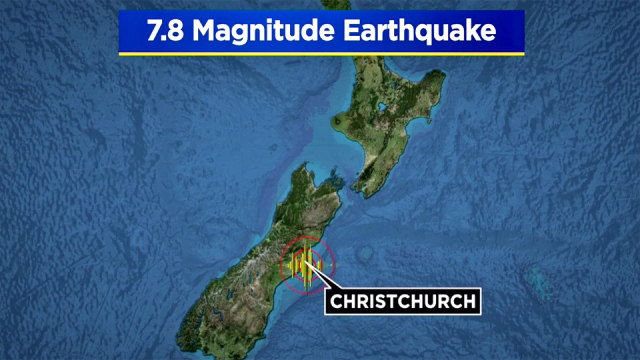 The quake struck just after midnight on Sunday and was centered 57 miles northeast of the city. We believers that study Biblical Prophecy strongly believe that we are living in the Last Days, and that the Rapture of Christ’s Church is ever on the horizon. 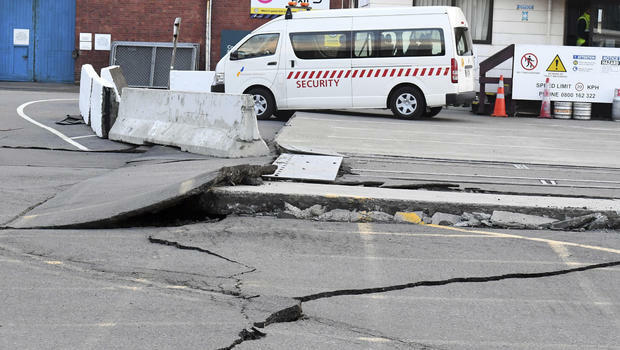 So it is not so much the powerful earthquake that caught my attention today, but the fact that in the Year 5777, on the eve of the historic Supermoon, the word “CHRISTCHURCH” is topping the headlines of every major news source in the world! U.S. President Barack Obama’s Secretary of State, John Kerry, was in New Zealand on Sunday. Coincidence? I think not, given that Obama’s Administration has been the most Biblically-hostile, anti-Israel American government EVER. This wasn’t the first time Christchurch has made global headlines during Obama’s anti-Christian presidency. In 2011, a poweful 6.3 magnitude earthquake killed 185 people in the city, and caused widespread damage. Lord Jesus said that one of the biggest signs indicating His Return (Rapture of the faithful) to be near, would be “POWERFUL EARTHQUAKES in diverse places”. 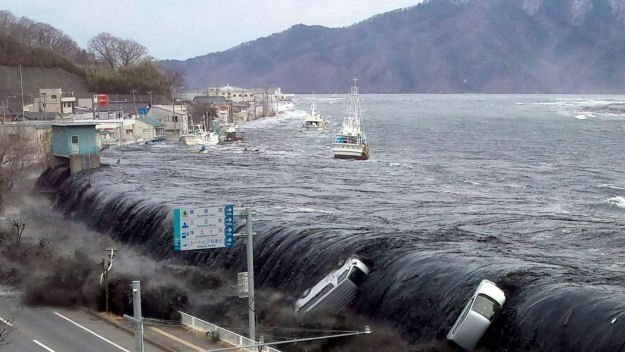 In the past 5 years, we have seen a dramatic uptick in powerful and damaging quakes, especially the historic 9.0 Japan earthquake and Tsunami disaster in 2011. As if all of this was not enough to inspire you to get right with The LORD and prepare for the imminent Rapture of the faithful, TONIGHT, the Moon will makes it’s closest approach to earth in nearly 70 years! It will not be this close again until 2034, and the absolute closest full moon of the 21st Century won’t arrive until the year 2052! 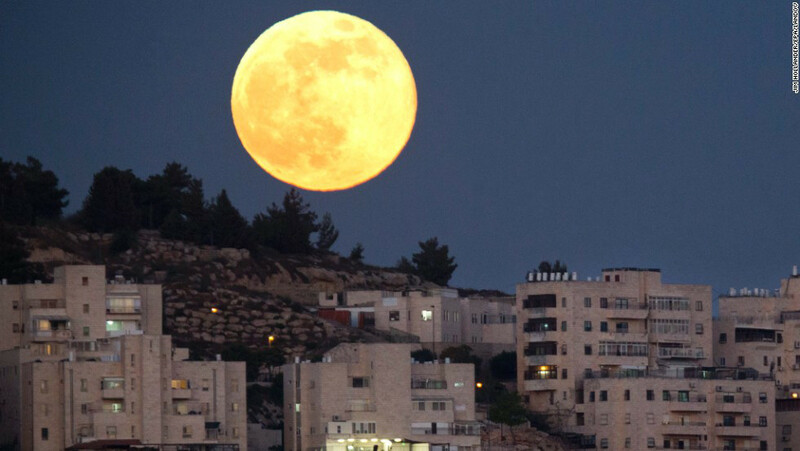 So tonight’s Supermoon is extremely rare, and will be the largest in our CENTURY. 1948 was the last time that the Moon and our planet had been in such close proximity. For those of you unfamiliar with Biblical Prophecy, 1948 just so happened to be the year that the Nation of Israel was REBORN! At approximately 6:15 am EST on Monday morning, the moon will arrive at it’s closest point to the earth. The Supermoon could trigger earthquakes, and the slightest coastal storm at sea could bring dangerous coastal flooding. 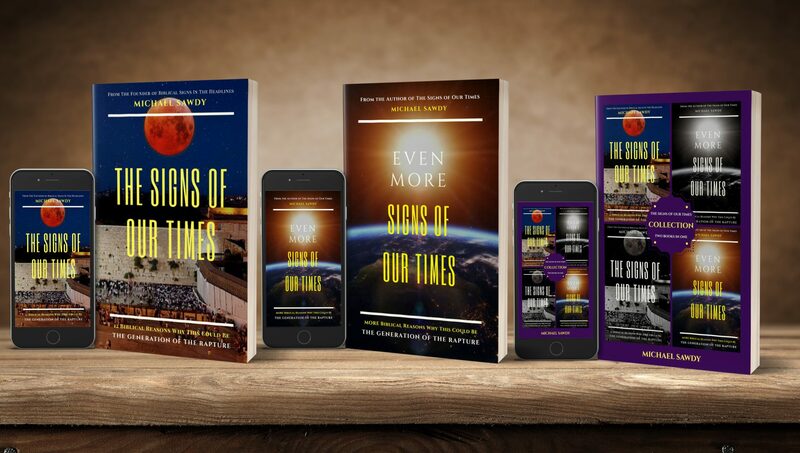 Our generation is the FIRST in world history to witness ALL of the signs being FULFILLED which Jesus Christ gave, as well as the Old and New Testament prophets, relating to the “Last Days”. One of Lord Jesus’ most important commands which he gave to us is that when we begin to see these events come to pass in our lifetime, we must be READY and stay alert for His imminent Return. I’m thoroughly convinced that we are the generation of believers who will not taste death, but will meet The Lord in the air ALIVE. There are just too many signs being fulfilled around us every year, every month, every week, and even every day. Now is the time for the Church to AWAKE from it’s slumbers, and prepare to meet our God! The fact that “CHRIST-CHURCH” topped global headlines today, just before the Supermoon of the Century is about to rise, should excite every believer. The King is coming! The King is coming! So repent, turn humbly and faithfully to The LORD, preach the Word, save the lost, and look up, so that you won’t be left behind. Maranatha!! !